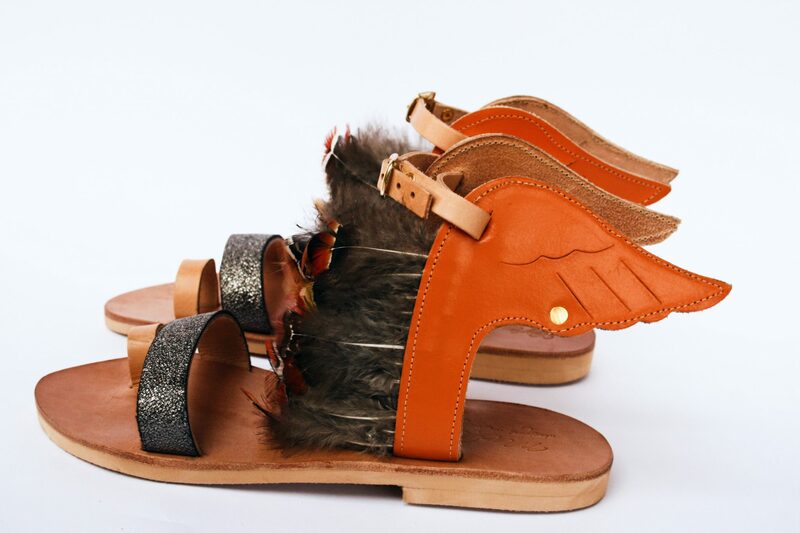 * All of our sandals are making of with the best quality of genuine leather .High quality as also being provided and at the rest of materials we use . 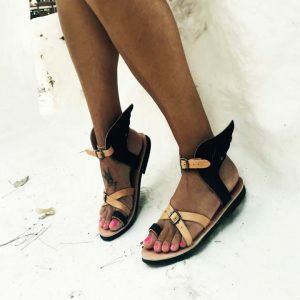 ****Every pair of sandals get darker as time goes by as also is getting the shape of your foot since it’s genuine natural leather. In case you need any help please contact us and we will confirm the size for you. As also if you have any further inquiry. We hope you’re happy with your new purchase! However, if you’re unhappy for any reason, here’s what to do. If the shoes are not a suitable fit , you have up to 7 days to return them to us. All we ask is that you send them back in the unused condition as you received them and in their original box. Please send us your sandals by post only. If the item is defective, or if we’ve made a mistake with your order, we will be able to offer you a 10% refund. 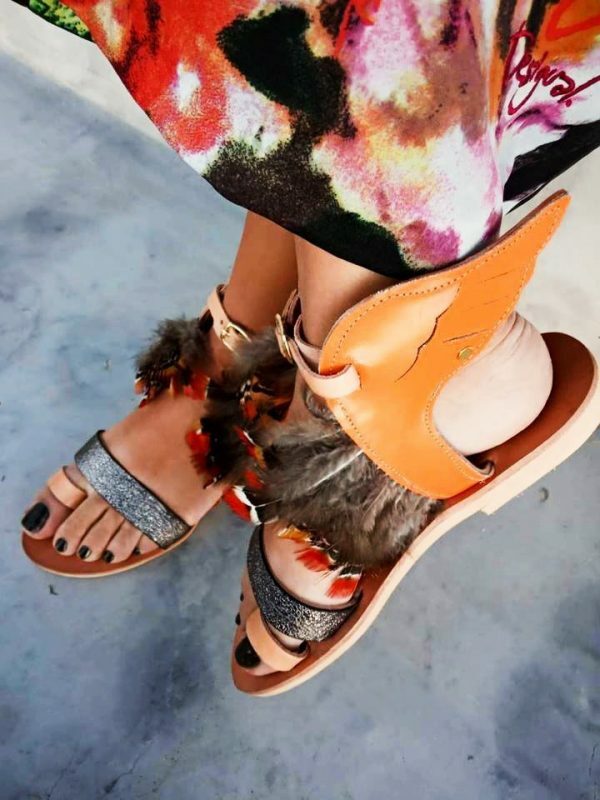 These ankle strap dreamy animal print summer sandals are a perfect choice to upgrade your vacation styling with any outfit you choose. 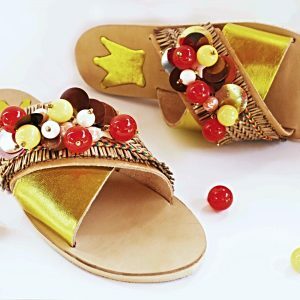 Marbe boho design Sandals made from genuine leather and decorated with colorful friendship bracelets and bright colored pompoms. 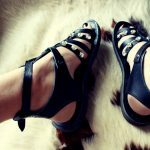 You will definitely get impressed with these shoes. Get me back the Summer sun !! 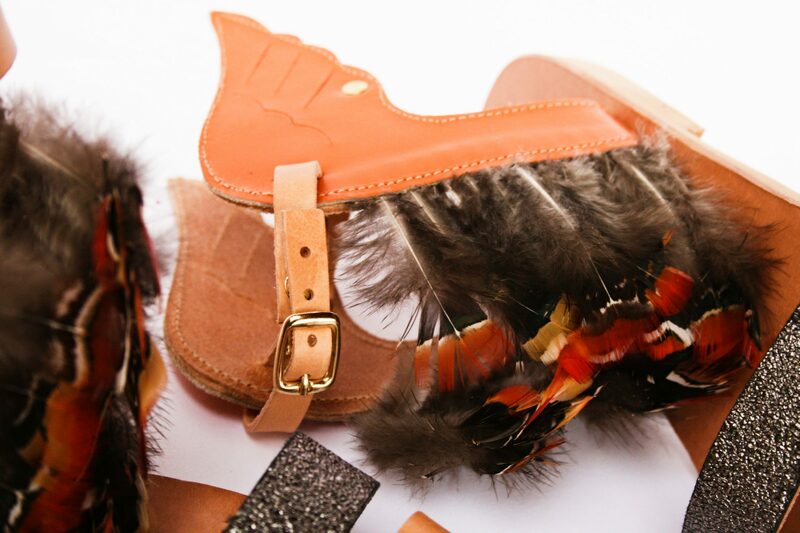 A beautiful, boho fringe brings bohemian charm to your wardrobe with amazing style. 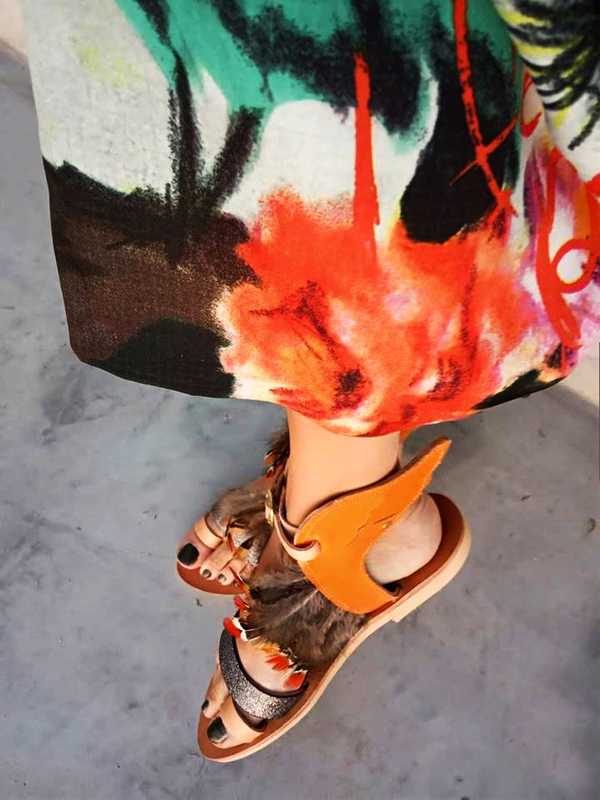 Summer details are obviously bringing the sun and sea to your feet .